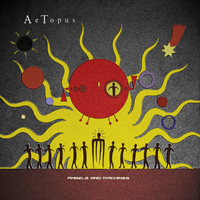 With subtle, pastoral elegance, AeTopus reveals a world that is simultaneously foreign and familiar - an aural mosaic rich in spiritual contemplation, seasonal variance, and ancient ritual. This full-length 2015 release showcases the ever-evolving style of Bryan Tewell Hughes, whose trademark fusion of instrumentation and synthesis takes the listener on a journey that dances between the past and future using both acoustic texture and otherworldly electronic flourishes. Angels and Machines (iTunes) was nominated in Zone Music Reporter’s 2013 Best Electronic category. This off-genre EP features five darker, Goth-Industrial songs that were not destined for a full-length album. Included is a remix of Reflecting in the Glass (originally from Memories of the Elder, 2002), and a guest appearance by Seattle vocalist Vivian Lee. 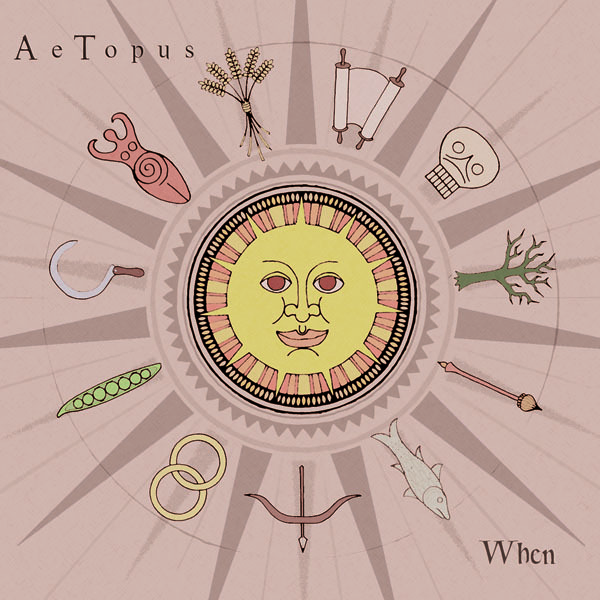 Between Empires (2012) is the third full-length album in the AeTopus lineage. With its deft fusion of synthesizer, orchestral, and ethnic flavors, the CD continues where its predecessors left off: in a world that is eerily familiar, yet foreign and distant; a world that could exist far into the future, yet could have existed thousands of years in the past; a world where technology and ancient ritual share the collective conscience as equals... A world Between Empires. Bryan Tewell Hughes was in New Orleans to attend the first annual Zone Music Awards Live Music Award Show, held at the historic Joy Theatre on May 11, 2013. Between Empires won the “Zoney” in the Best Electronic category - Once again, a big round of thanks is owed to broadcasters and listeners! 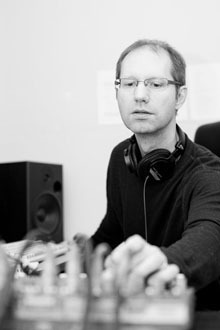 Tempula was nominated for Best Electronic Album in the 2006 New Age Reporter Lifestyle Music Awards. Thanks to all the broadcasters and supporters who gave Tempula a nod! Copyright 2002 - 2016 by 12Ton Productions. Creative commons zero 1.0 license allowed for all images.